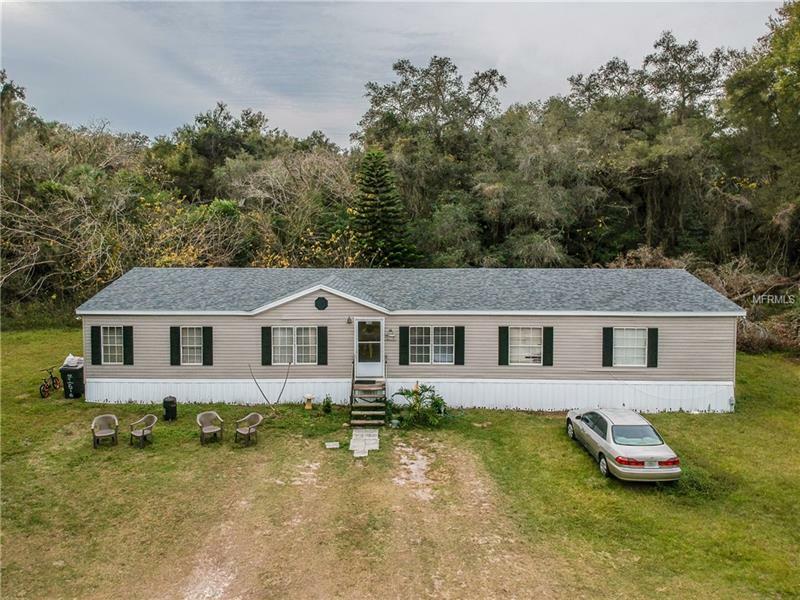 Country living with city convenience is what you'll find with this 2300+ square foot 4BR/2BA home on 2 acres located just minutes to the Interstate. Bring all your toys and spread out you've got plenty of room to roam and enjoy. Great room floor plan with separate formal dining room offers lots of area for entertaining. Large kitchen with space for breakfast nook and separate laundry room with storage. Split bedroom floor plan and all 4 bedrooms feature walk-in closets! Master bath has garden tub and dual sinks. Carpets need to be replaced but owner is open to all reasonable offers. New roof in 2018.